The issue of accessibility has always been a large one for any business in the healthcare field, as it applies to costs, transportation needs, and time commitments. Telehealth is a method of providing long-distance clinical health care by using telecommunications technologies and digital information, and it has the potential to open avenues of healthcare for people across the country. For dentists looking to help patients in more remote areas or who don’t have easy access to dental care, learning about the major benefits of telehealth can be the key to providing underserved populations the care they need. The existence of telehealth can be traced back to the 1960s when doctors on Earth monitored the physiological parameters of astronauts in space. Today, the majority of telehealth services take place in the same atmosphere and a range of technological advancements have made the transfer of a patient’s information an easy task. This more open flow of information is imperative in allowing patients to change healthcare providers and in easing the process of consultations and recommendations between clinics. Telehealth services have made it possible to remotely monitor patients through home phone-video connections and e-health service pages. These types of modern advancements allow patients to easily communicate their needs to their healthcare providers and for the professionals to even see them when needed. Telehealth services have also fostered networked programs to link tertiary medical centers with outlying clinics in rural areas, making it possible to get healthcare support from more than one provider. Why Would Dental Care Benefit From It? While a majority of the population knows the importance of seeing the doctor regularly, many do not give the same priority to dental care. Rural communities, especially, are considered to be dental shortage areas. 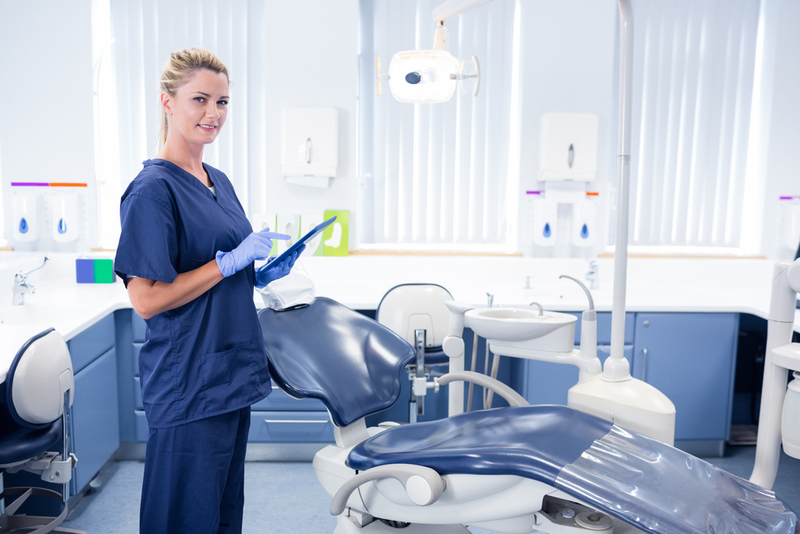 In 2012, there was a total of 4,438 designated dental health professional shortage areas in the United States and 60% of those areas were in non-metropolitan locations. With the daily struggles of balancing work, family, and home upkeep, people in these areas are not likely to take the time to travel hours to get to a dental clinic. Although they don’t know it, seeing a dentist should be a priority for those in rural areas. The average American brushes their teeth for just 45 seconds, which is less than half of the suggested amount of time. 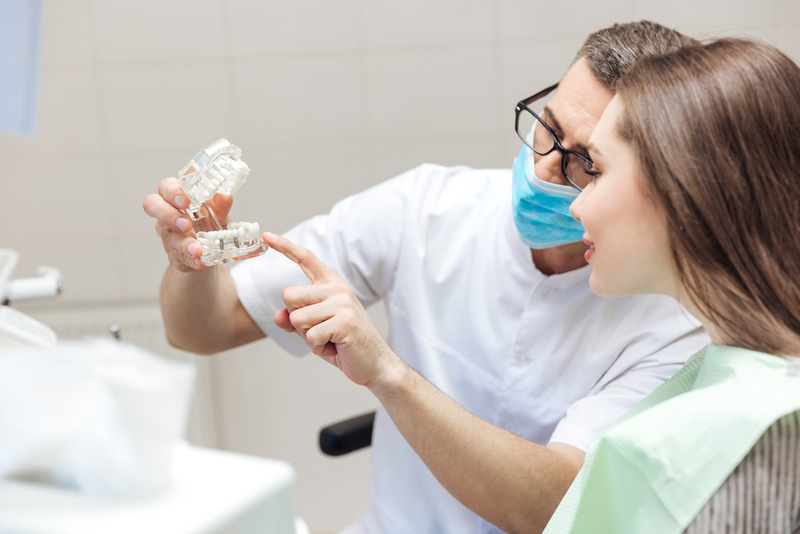 This kind of neglect can eventually lead to serious dental emergencies and trips to the hospital, which will be more costly for the individual and the state than if preventative care was made accessible in the first place. With telehealth technology, dentists can share patient records and consult on treatment plans, enabling them to send dental therapists and other professionals directly to underserved communities. Settings like assisted living facilities, senior centers, and schools would be able to hold in-house clinics for dentists to see patients who wouldn’t be able to travel to them. These clinics can also be implemented in urban areas for people, especially children, to see affordable mid-level providers for their dental needs. By implementing telehealth in their dental practices, dentists can better serve all populations in their area. With telehealth services, the existing physical practice can become a dental hub where select dentists reside to make use of the technologies and data stored there while others travel to remote locations to serve the people. As the information flows freely between the hubs and the spokes, previously underserved populations now receive the care they need and have the opportunity to contact their dentist at any time.